Dead Man Walking – Did You See That One? 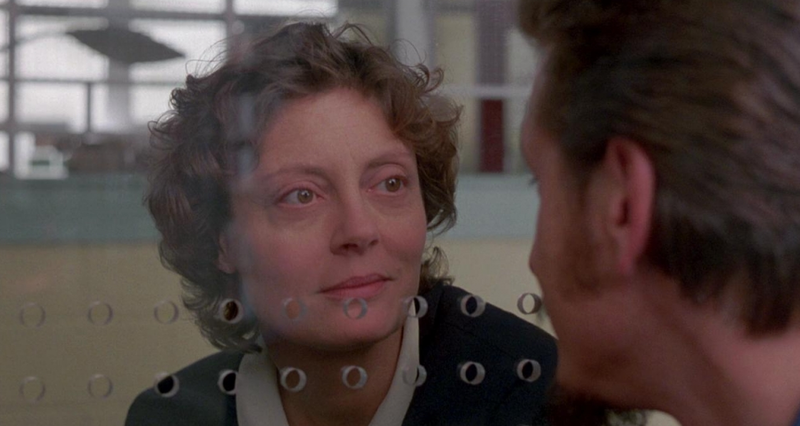 Sister Helen Prejean (Sarandon) finds herself conflicted when she begins working with condemned inmate Matthew Poncelet (Penn). As she counsels Poncelet she’s confronted with the harsh reality facing him, as well as the painful truths facing the parents of his victims. This film is based on the experiences Sister Helen Prejean had while counseling two inmates on death row in the Louisiana State Penitentiary. She documented her experiences in the book Dead Man Walking which was published in 1993. The film version was adapted by Tim Robbins (Bull Durham), who also directed the film. The movie earned Robbins an Oscar nomination for Best Director, one of four nominations the film received. 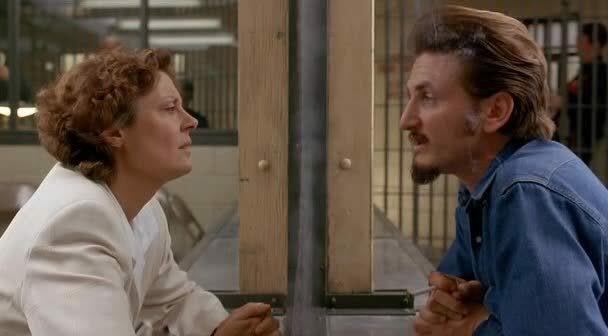 The cast features Susan Sarandon (The Client), Sean Penn (21 Grams), and Robert Prosky (Rudy). This film features a relatively simple story with just the right number of twists to stay interesting. Bringing a somewhat naive nun onto Death Row creates a great amount of early tension in the film. The dialogue works to enhance the feelings of disconnect between the guards and the inmates awaiting execution. The story also does a good job highlighting the more far-reaching effects of the crimes committed that brought these people to death row. The redeeming aspect of the film is the fact that there isn’t a lot of grandstanding about the evils of the death penalty. The story definitely works as an argument against execution, but it’s not a constant point of emphasis. There is attention paid to all sides of the argument and all the people affected. The only real weakness in the film is the attempt to bring in a number of judicial and political elements that aren’t necessary to the story. Overall, this is a good story that plays well on the screen. 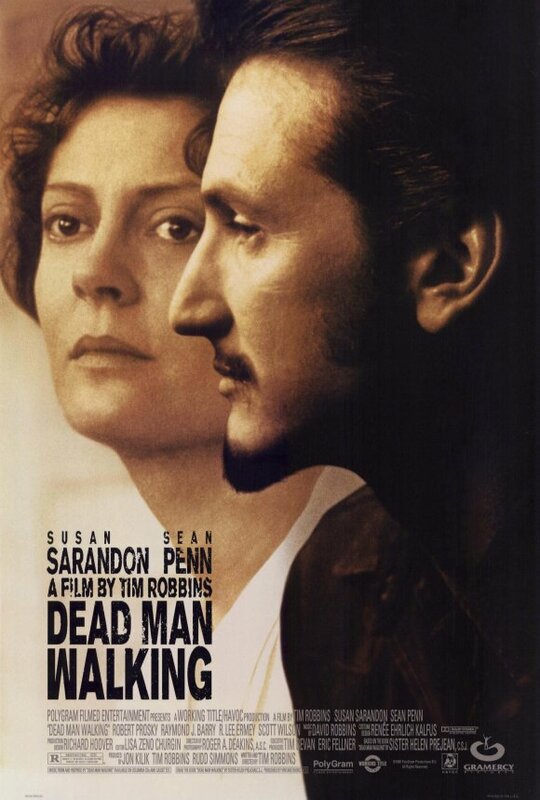 According to Kenneth Turan of The Los Angeles Times, “for this kind of straight-ahead movie to work, the acting must be strong without even a breath of theatricality, and in Penn and Sarandon, ‘Dead Man Walking’ has performers capable of making that happen.” I think this assessment of the acting in the movie is completely accurate. 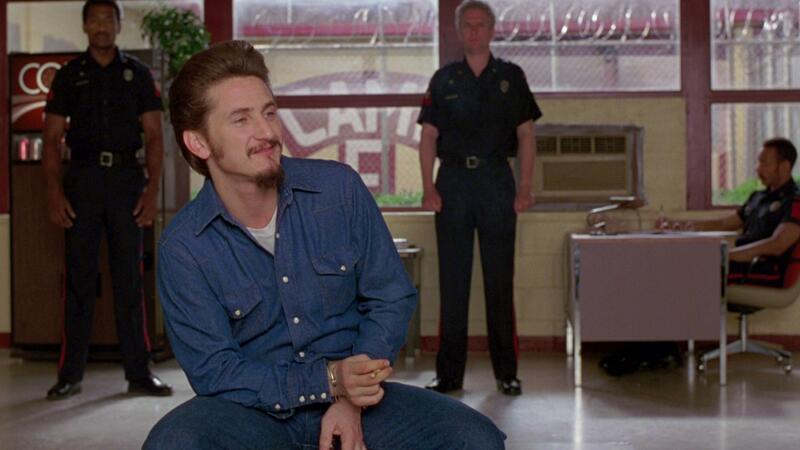 Sean Penn does an incredible job transforming himself into a complicated and deeply scarred criminal. His performance seems to embody the harsh realities of his life and the inner-turmoil he suffers due to his crimes. He was deservedly nominated for the Best Actor Academy Award for his performance. 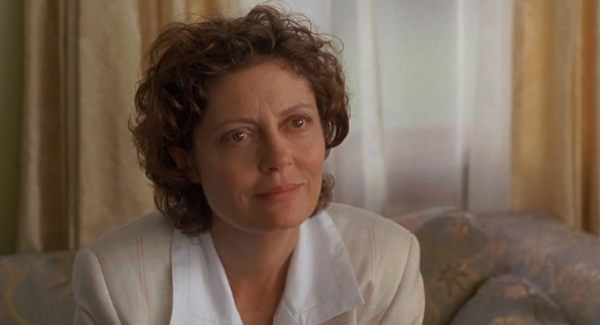 Susan Sarandon does an equally good job bringing out the sheltered nature of her role. She also manages to play the conflicted nature of the situation perfectly. It’s not a big surprise that she took home the Oscar for Best Actress. The film also features a number of good performances from actors like Robert Prosky that help to bring this one to life. The visuals in this movie do a great job highlighting the confining nature of incarceration. The camera work and set design allow this feeling to permeate the film, also helping the impersonal nature of the system stand out. The visuals might not do anything new, but they’re nicely done overall. The film also has a nice score, composed by Tim Robbins brother David (Gattaca). The movie also earned Bruce Springsteen an Oscar nomination for Best Original Song. This movie might not agree with the politics of every viewer, but it doesn’t push the politics harder than it pushes the story. This helps this movie to work a lot better than it might have otherwise. The acting is wonderful, and the story is well-written. If you’re a fan of crime films or drama this is one for you. I would caution viewers that the depiction of some of the crimes in the film is very brutal. I give this one 4.4 out of 5 stars.